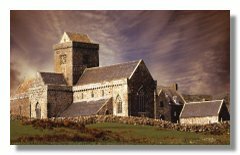 Click on the pictures to enlarge them Iona is a tiny Hebridean island, located off the South West tip of Mull. 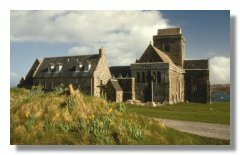 Each year thousands of visitors flock to the Benedictine Abbey on the site of St Columba's original 6th Century monastery. 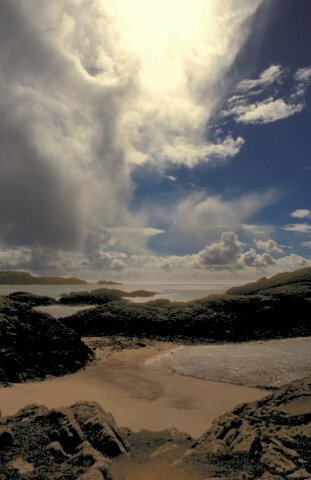 Why not stay a few nights and enjoy the tranquility once the day visitors have gone? 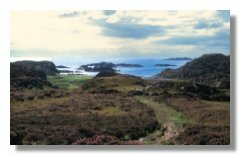 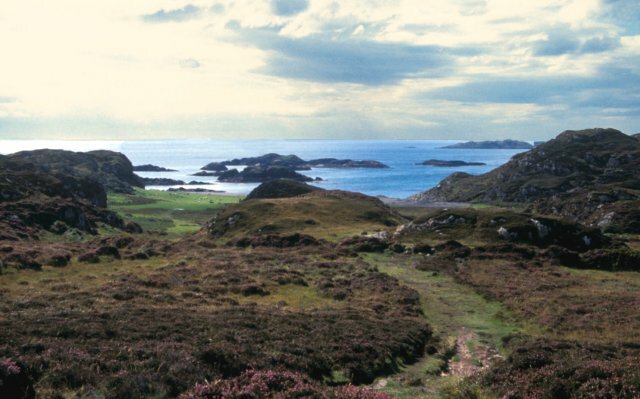 Much of the south end of the island is quite rugged and visitors may enjoy a walk to St Columba's Bay where you can collect 'lucky Iona greenstones' or to Marble Quarry where Iona marble was quarried until last century. 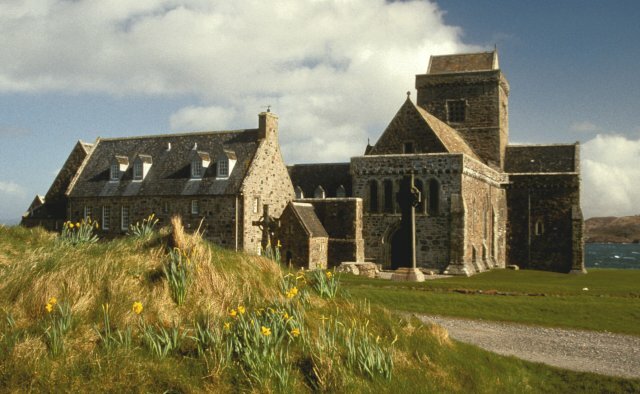 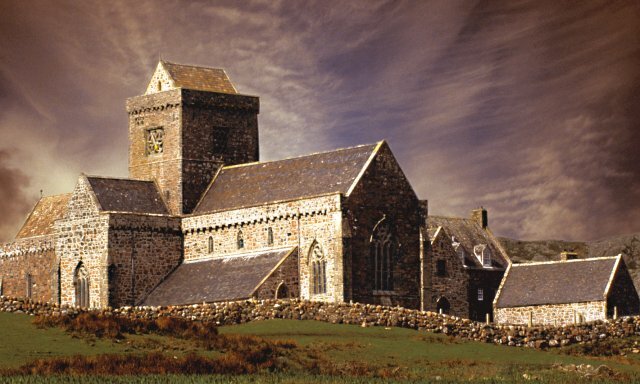 Iona is steeped in history - why not take a guided tour around the Abbey or wander round the Reilig Oran or 'Royal Burial Ground' where early Scottish kings and clan chiefs were buried. 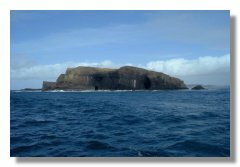 For modern history the Heritage Centre provides a history of island life with detailed displays on island geology and wildlife. 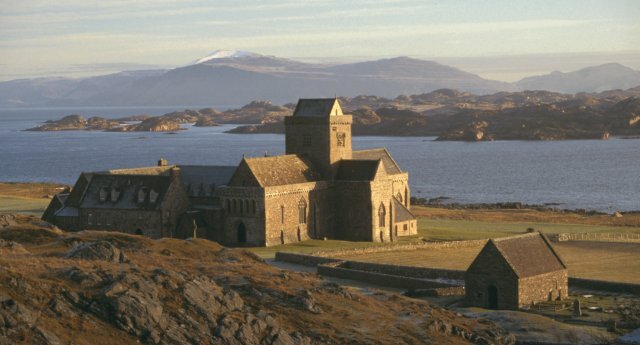 Iona boasts some beautiful white sandy beaches - Port Ban on the west side being a favourite with hardy swimmers and the north end for the great views to the Treshnish islands and further. 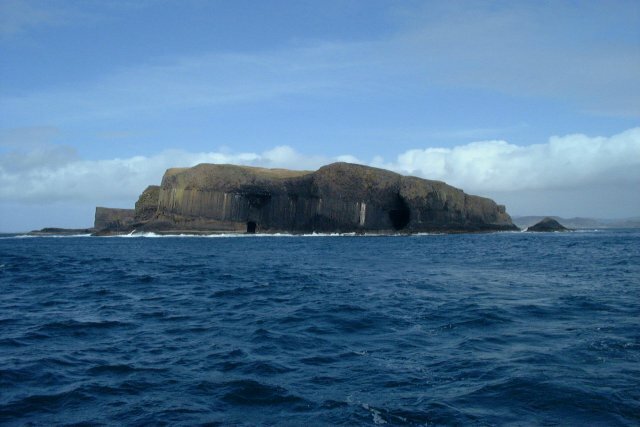 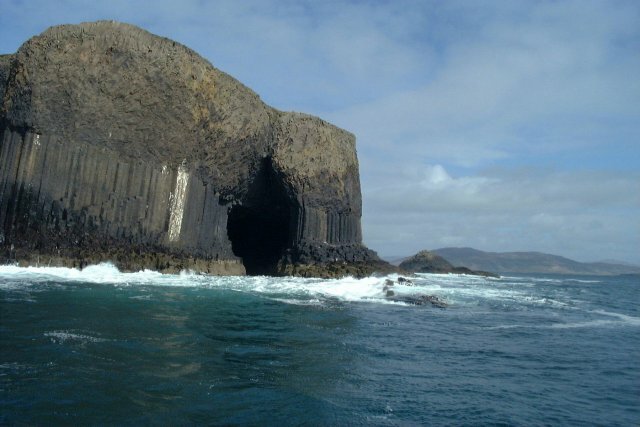 If you fancy going to sea there are trips available to Staffa & Lunga to see Fingal's Cave and the puffins, fishing trips, round the island trips or schedule your own adventure. 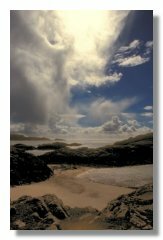 All are dependent on the weather. 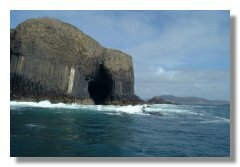 Local information is available on www.welcometoiona.com this includes places to eat, shops and activities including boat trips or visit www.orancrafts.co.uk for information on the craft co-operative that Katie is a member of.